SOMALIA, HUDDUR 23.05.2006 PHOTO: ESPEN RASMUSSEN NO SALES IN SWEDEN, DENMARK AND NORWAY! 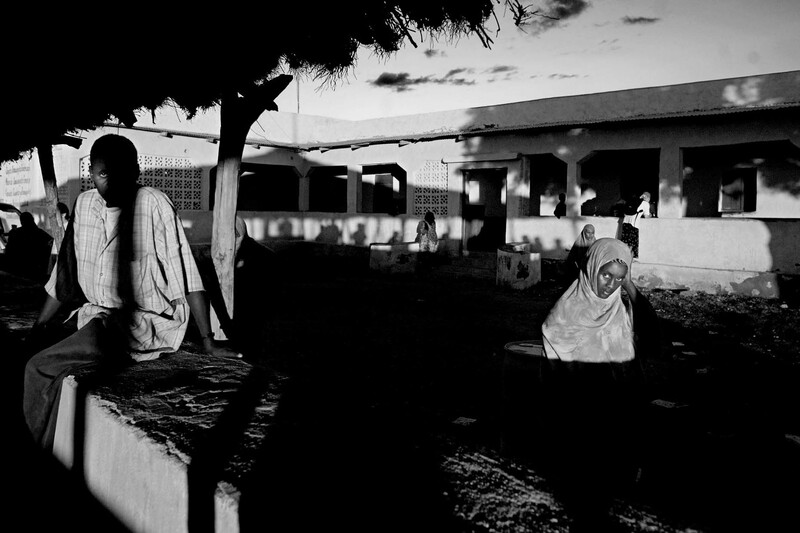 The health clinic in Huddur in the southwestern parts of Somalia. The country has been without any functionel government, any healtcare or schools since 1991. There is a high level of violence in the area, with regular clashes between different clans. The clinic in Huddur is the only health service in the area. Patients have to walk several hundreds km to reach to center. Many are not able to make it, and dies on the road.